Two-time GRAMMY-winner and bassist Derrick Hodge is currently on tour with Maxwell, but that hasn't stopped him from making time for his own craft. He is making the best of the tour's short break by releasing his own project, The Second, which hits stores August 26th on Blue Note Records. For his sophomore outing, Hodge plays the majority of instruments and handles the vocals, with the exception of getting some help from drummer Mark Colenburg on three of the album's 12 songs. Meanwhile trumpeter Keyon Harrold, trombonist Corey King and tenor saxophonist Marcus Strickland lend a hand on another track. Describing his vision with the album, he says, "I wanted to create something that exposed myself artistically, with a heartbeat for the people. "To provide listeners with a taste of what's to come, Hodge has released two singles, "Clock Strike Zero" and the title track. Both songs provide a sampling of Hodge's unique and brooding sound. "My hope is for this sound to uplift people, help them get through whatever, and show that I'm all in for creating music for the rest of my life and career," he says of the project. 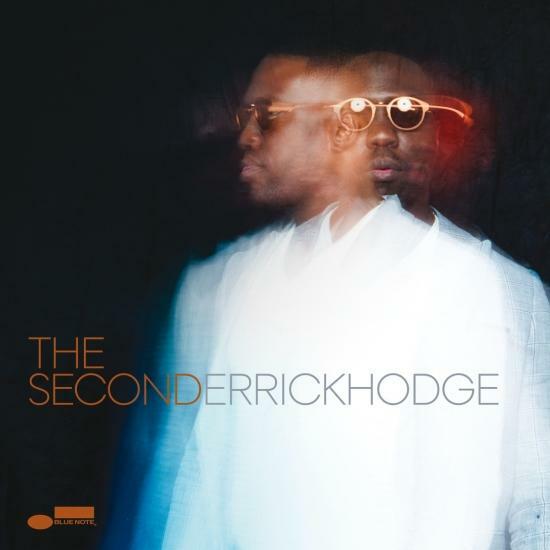 „Derrick Hodge has been busy since releasing Live Today, his debut solo offering, in 2013. As a member of the Robert Glasper Experiment, Black Radio 2 followed his record by two months, and that band toured for more than a year. 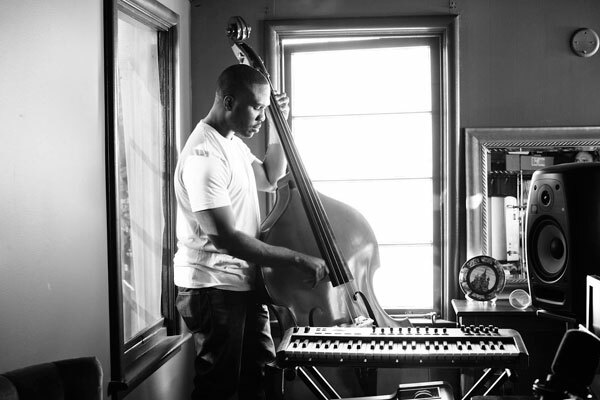 Hodge also co-produced Otis Brown III's The Thought of You, played an integral part in Glasper's reimagining of Miles Davis on Everything's Beautiful, and resumed his role as musical director for Maxwell.